Caroline, a veteran social worker, thinks she has a typical case on her hands when she meets Peter and Karlie, two teenage drug addicts accused of neglecting their baby. But when she places their infant daughter in the care of Karlie’s mother, Caroline sparks a family conflict that exposes a shadowy, secretive past—and forces her to make a risky decision with potentially disastrous consequences. 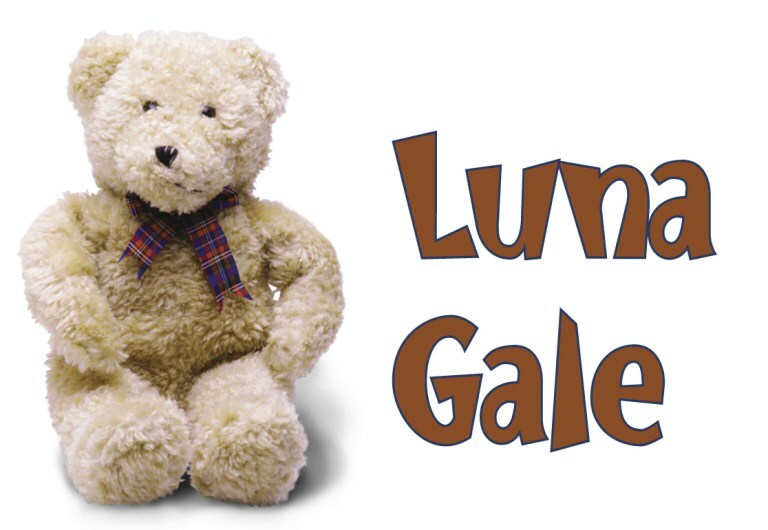 Powerful and arresting, Luna Gale is a heartbreaking and unforgettable tale of love and betrayal. Violet tells the story of a young woman’s quest for beauty amidst the image-obsessed landscape of the1960s. Facially disfigured in a childhood accident, Violet dreams of a miraculous transformation through the power of faith. Convinced that a televangelist in Oklahoma can heal her, she hops a Greyhound bus and starts the journey of a lifetime. Violet won both the Lucille Lortel Award and the New York Drama Critics Circle Award in 1997. 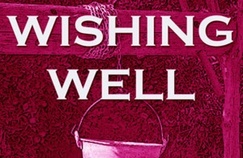 Wishing Well is a contemporary comedy about mother-daughter revelations during one stormy weekend in North Carolina that puts the “fun” into “dysfunctional.” These off-beat characters tell a story with snappy one-liners that is engaging, even surprising, and leads to an ending that is as touching as it is humorous. Experience a unique event in Richmond history with the comedian W.C. Fields called “the funniest man I ever saw, and the saddest man I ever knew.” This original work of astonishing power based on the life of Bert Williams, beloved African American vaudeville star of stage and screen, will bring laughter, tears, and rejoicing in the joys and pains of our rich and fertile history. The Charles R. Drew Prep School for Boys is dedicated to the creation of strong, ethical black men. Pharus wants nothing more than to take his rightful place as leader of the school's legendary gospel choir. Can he find his way inside the hallowed halls of this institution if he sings in his own key? "The sweet harmonies of classic spirituals unite the sometimes fractious voices of the young men in Choir Boy… but when they raise their voices in unison, they offer a glimpse of a world in which the cruelty that can divide and destroy is dissolved in a graceful, embracing order. [An] affecting and honest portrait…of a gay youth tentatively beginning to find the courage to let the truth about himself become known." —The New York Times. Having dedicated her life to religious service, Shelley runs a Bronx soup kitchen with unsentimental efficiency, but lately her heart’s not quite in it. Her brisk nature masks an unsettling fear that her efforts are meaningless. When Emma - an idealistic but confused college dropout - arrives to volunteer, her reckless mix of generosity and self-involvement pushes Shelley to the breaking point. With keen humor and startling compassion, Heidi Schreck’s play navigates the mystery of faith, the limits of forgiveness, and the pursuit of something resembling joy. This fascinating story of Richmond native Jones Morgan, one of the original Buffalo Soldiers, was selected by the Pentagon as a morale booster after 9/11, becoming the first professional play in history to be performed within the Pentagon’s walls. Ever, an awkward professor with Asperger’s Syndrome, seeks dancing lessons from his neighbor, Senga, an out of commission Broadway dancer. As the unlikely relationship unfolds, the two make hilarious and heartwarming discoveries about themselves and each other. Richmond writer David L. Robbins’ critically acclaimed novel is adapted for the stage. In the final days of World War II, the race to conquer Berlin is on. Robbins takes us into the heat of battle, awaiting the fated, terrifying collision between Stalin’s army and Berlin’s civilian population. The End of War examines the choices we make for ourselves, and for each other, when persecution is on our doorstep.